Their friends, family, colleagues, and other acquaintances. 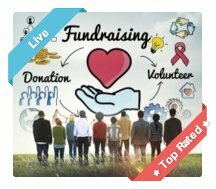 You have some of the most amazing online pledge and donation software at your fingertips that makes fundraising via your participants really easy. The Liberty Bible Academy has used DoJiggy's Pledge & Donation Software to help them raise over $96,000 in just over a month (as of the time of writing) for their 2014 Walkathon Fundraiser. 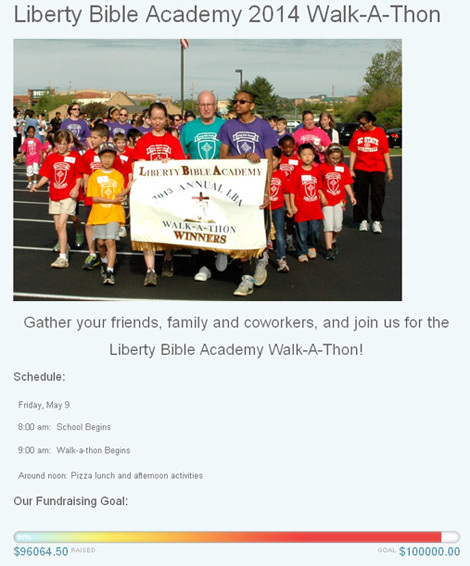 You can check out the Liberty Bible Academy Walkathon website here. And St Thomas More Catholic School Rock 'N Run, who raised 119% of their goal! So Who Can Fundraise With a Walkathon? 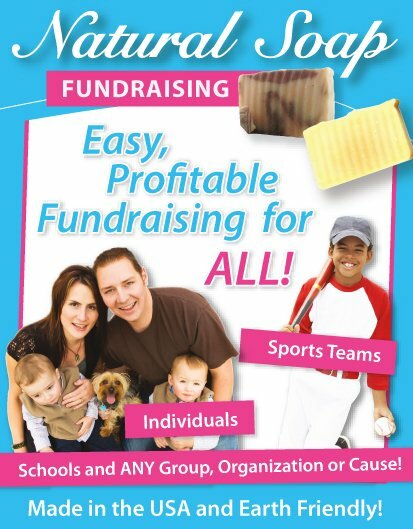 Any organization or group that can put together a strong fundraising committee can run a walkathon fundraiser - Charities, Schools, Churches, Sports Teams, Foundations, etc. Just remember that this type of event does take considerable organization, and you should never underestimate the amount needed for it to be successful. But with that in mind, the rewards of running it properly are well worth the work needed! Alright, so you're ready to start planning your Walkathon. Below is what you'll need to organize to make your event a success! You'll also find a few awesome learning resources on Walkathons that you should definitely look into. It's a major fundraiser, so make sure you comprehensively plan and execute it, and get the full potential from it. Also keep in mind the long term prospective that you can turn this into a successful annual fundraiser. A successful, fun and memorable event will draw repeat and very loyal participants! You're going to need a full fundraising committee for this fundraiser, plus volunteers. So start by putting together your committee and then once that's setup, you can start recruiting volunteers. Activities - Speeches, kids activities, etc. Remember though that all your committee must be ready to help out with other sections of the Walkathon. And should all be involved in some way in finding sponsorships and promoting the event. They are all the embassadors of the Walkathon and should be ready to jump on any opportunity to promote the event and acquire sponsors and donations. Especially with their friends, family, and contacts. Essentially Peer to Peer marketing and fundraising. And that a comprehensive to-do list is written up, with a smooth process for checking those jobs are done and reporting back to the committee. Ensuring that everything runs smoothly is the first step to holding a successful and fun event! You're obviously going to need a route for the walk, and a start/end venue (if they're not the same place). Look for a venue that will provide all the fascilites you'll need to support the attendance numbers you expect. Space for participants before and after the walk. Toilets, showers, and changing areas, etc. Area for Food and Beverages, Kid's activities, prizes and speeches, and registrations, etc. Easy access to electiricity and water. You'll also need permission from the local authorities for your route, plus policing along the route to potentially stop/reroute traffic, and medical assistance in case of emergencies. This work should be allocated to the route logistics handler. Corporate Sponsorships will be the backbone of your Walkathon Fundraiser, as they will offset the costs of the event and provide prizes, etc. Finding these sponsorships can sometimes be a daunting task, but it doesn't need to be! And secondly you'll be pleasantly suprized at how many business contacts you and you're committee have in your 1st and 2nd degree networks. IE: The people you know and the people they know! Then it's time to start reaching out to companies and merchants for sponsorships. Consider working in pairs and start with businesses who are personally known by your committee and/or immediate network. Make sure you look through DoJiggy's Walkathon Tutorials and in particular their How To Organize a Walkathon guide for great advice on finding sponsorships. You'll find these resources on this page. Also look into Shanon Doolittle's excellent DVD on 5 Strategies for Finding New Corporate Sponsors For Events from her brilliant Event Fundraising set. 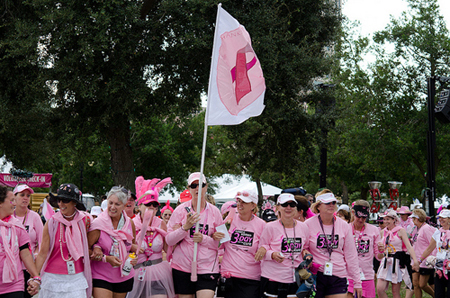 Promoting your Walkathon Fundraiser and finding participants will ultimately be one of the most important aspects to your event's success. Word of Mouth - Start by using your network and spread the word out wide and far. Donor & Mailing Lists - Use your organizations mailing lists to send out mail blasts to past donors, volunteers, and supporters. Local Media - Get local (and possibly national media depending on the size of your event) involved. Send out press releases and do interviews on radio stations. Online Social Media - Don't forget about the power of Social Media sharing. 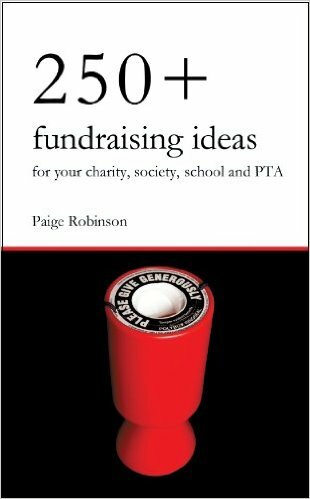 For more ideas on promoting your fundraiser take a look here. 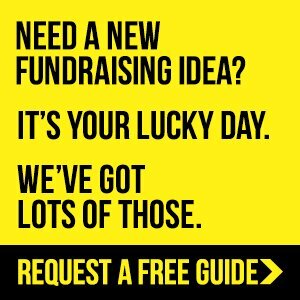 And also read through DoJiggy's Walkathon Resources (referenced above and below) for some great advice on promoting your Walkathon Fundraiser. For example if you have 200 Walkers and they on average each raise $250 (some more, some less), you'll raise an additional $50,000! Now you'll raise an additional $20,000 on top of that $50,000. See how powerful it can be!!! It's clear to see that the more you encourage and teach your participants on how to fundraise effectively, the MORE FUNDS YOU'LL RAISE! 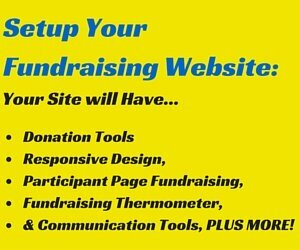 So make sure that each participant receives an email explaining to them how to setup up their personal fundraising page on your Walkathon Website, and how to share that page. And that they receive advice on how to setup that page and promote it in an effective, impactful and inspiring way. A great way to encourage fundraising by all individuals (and teams) is to hold a competition with great prizes for most raised by an individual and by a team, etc. Consider having quite a few prizes for runner ups etc. as well, so that those that are not in the fundraising lead, still have a chance of winning something. 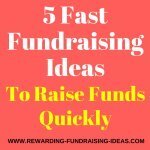 I'd suggest that you read through the 3 Online Donation articles, and the 10 Step Guide to an Effective Online Fundraising (Crowdfunding) Campaign for ideas on how to teach your participants/fundraisers how to fundraise successfully. I'd also suggest you reference those articles (and link to them) to your walkers so that they can absorb that info and advice themselves. Remember... 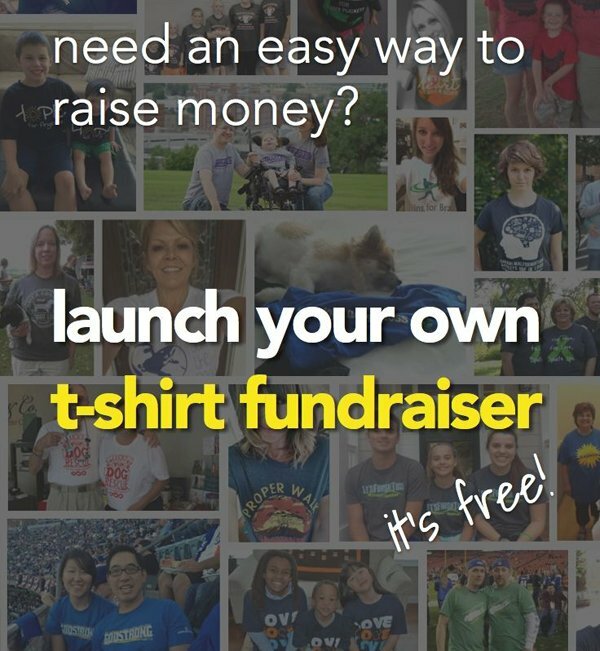 The more effective all your participants fundraise, the more you'll fundraise! Ensuring that your event is loads of fun and that everyone is thanked and shown full appreciation for their involvement, is the most important aspect for creating a successful, and highly supported annual Walkathon event. Not to forget that thanking people properly is just plain good manners! So go out and create the most fun and memorable event that you can! And then effectively thank everyone involved. All the best of luck for your Walkathon Fundraiser!!! 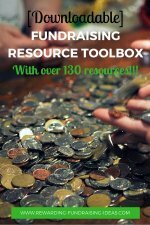 A page full of resources on how to successfully organize and run a Walkathon Fundraiser. Definitely a must read through! Create your Walkathon Website to take participant registration, sponsorship registration, direct donations, create personal participant fundraising pages, etc. 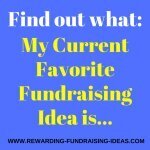 To help your participants fundraise more effectively! Raffles are useful at any event. Here are some great ideas. Shanon Doolittle's DVD tutorial on successfully finding sponsorships for your fundraising events.